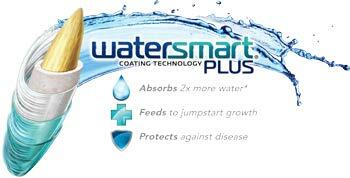 Contains our exclusive WaterSmart® PLUS coating that absorbs 2X more water than uncoated seed, feeds to jumpstart growth and protects seedlings against disease. Thrives in hot & sunny summer conditions. Great for open areas with few trees. 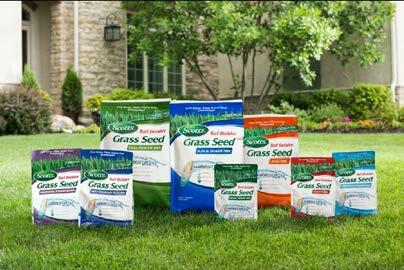 - (AccuGreen, Classic Drop) - Set to 6 ¼ for reseeding and set to 9 frac12; for new lawn/bare spot repair. 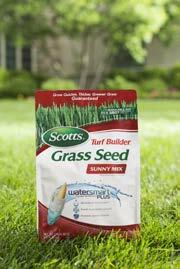 - Set to 4 for reseeding and for new lawn/bare spot repair, set to 4 and go over lawn twice. 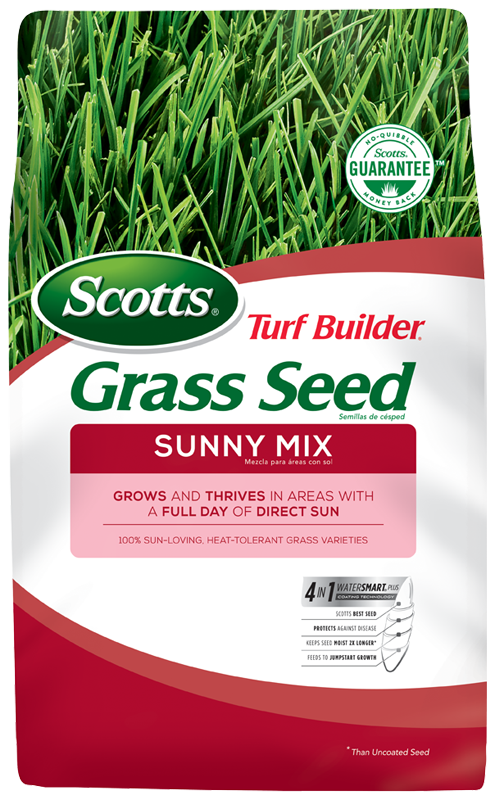 - Set to 4.25 for Reseeding and New lawns, go over twice.